Prior to a screening of Douglas Sirk’s melodrama Magnificent Obsession (1954), John spoke about the fact that the orthodox version of Hollywood history often depends on gossip and rumour. 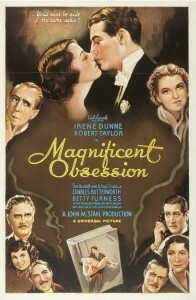 John subsequently challenged some misconceptions relating to Magnificent Obsession. These range from matters of reception to production. It has been claimed that it was populist trash primarily targeted at female audiences. It has also been the view that the 1935 film the 1954 version was a remake of was obscure. 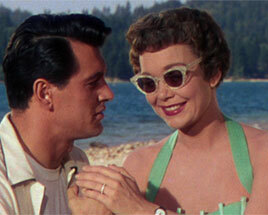 Meanwhile it is often assumed that Producer Ross Hunter was more interested in the project than Sirk. The 1929 source novel by Lloyd C Douglas (see book cover, left) was one of that biggest selling of the year. 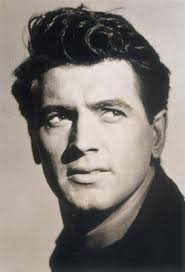 In addition, a previous 1935 film adaptation featured the established and incredibly popular star Irene Dunne and the up and coming Robert Taylor and reaped enormous box office rewards. These three facts reveal that the narrative was in fact highly significant since it was very familiar to audiences. It was pointed out that Hollywood had not abandoned the Magnificent Obsession narrative in the almost twenty years between the first and second film versions. It was adapted for Lux radio in 1936 (with Dunne and Taylor), in 1940 (staring Claudette Colbert) and 1942 (starring Dunne). 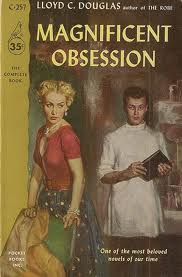 In addition, the sequel to the source novel was adapted for TV as a popular soap opera in the early 1950s. John also noted the different ways in which stars are treated in the Film Studies. There are those who have always been present both in popular memory and film scholarship; those largely forgotten by the masses but who are in some ways recovered by film scholarship; those who are simply ignored. 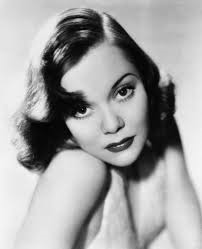 While Hudson might be said to belong to the first category, Jane Wyman, sadly, belongs to the last. John provided a useful summary of Wyman’s career. Although beginning as a fairly light second lead she progressed to challenging roles. Significantly Wyman received a Best Actress Oscar in 1948 and was nominated a further 3 times (including for Magnificent Obsession). Wyman was clearly well thought of at the time despite Film Studies’ subsequent lack of interest in her. In relation to melodrama Wyman specialised in ‘dignified suffering’ and was a ‘model of femininity’.Wyman’s status as a star, and her importance to Magnificent Obsession, was highlighted by John’s discussion of the film’s finances. Wyman received a large proportion ($150,000) of the film’s ($780, 000) budget. Hudson’s career was also outlined by John. Interestingly, while today many assume that the contemporaneous opinion of Hudson’s acting was less than complimentary, John’s research in fact reveals that this is not the case. Discussion of Sirk focused on the prevalent view of him in Film Studies as a cynical intellectual auteur and the ruthless efficiency with which he manages the audience’s emotional responses. The sheer lavishness of the costumes and the cinematography was also mentioned. Foster Hirsch’s description of the actors’ performances in Magnificent Obsession as ‘hushed’ was also referenced. This seems particularly at odds with the general view of ‘melodramatic’ acting and will be of special interest to the group for the first 3 screening and discussion sessions of term which focus on performance. 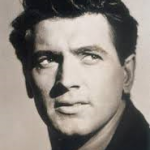 Many thanks to John for another insightful and enjoyable talk which has inspired us to consider screening not only Sirk’s All That Heaven Allows (1955) which also starred Jane Wyman and Rock Hudson but the 1935 version of Magnificent Obsession…. Do, as always, log in to comment or email me on sp458@kent.ac.uk to add your thoughts.